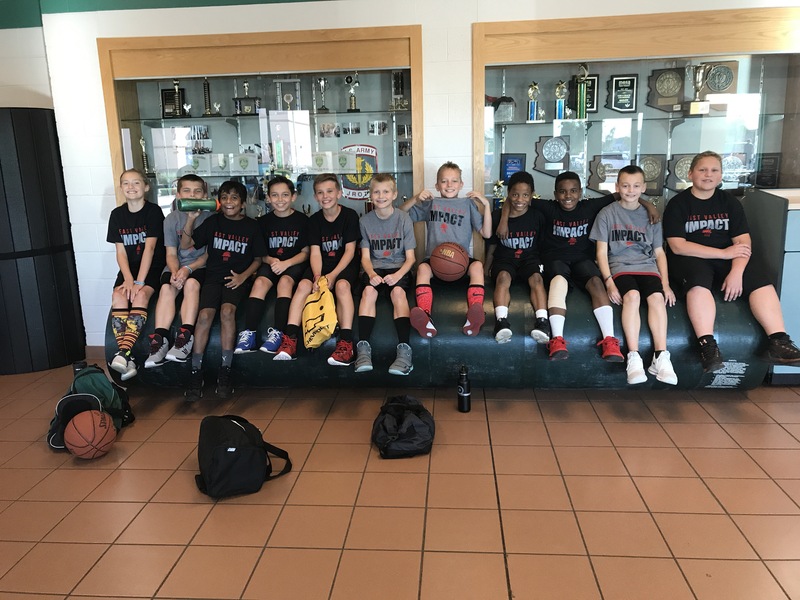 East Valley Impact – Teaching BETTER basketball! 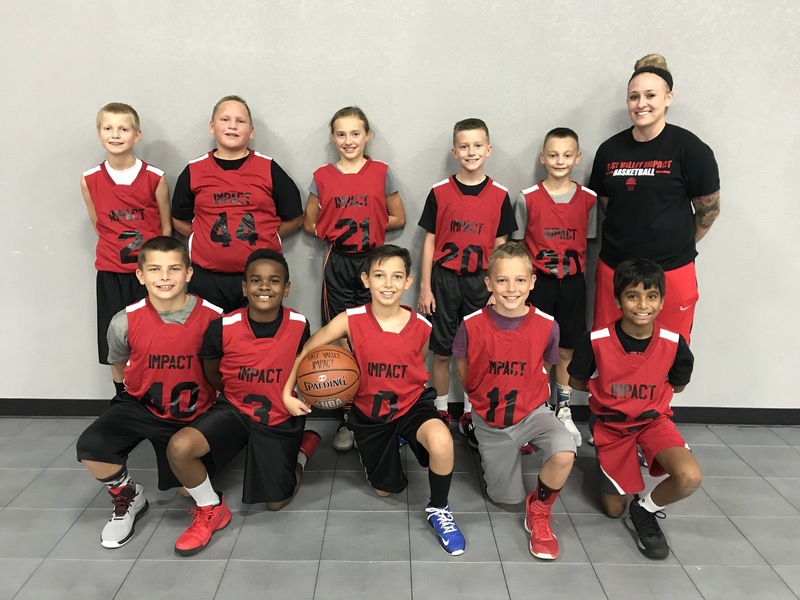 East Valley Impact is a 501(c)3 non-profit club basketball organization. Our goal is to positively influence local youth through the game of basketball while putting a very strong emphasis on character development. We hold our players to a very high standard of sportsmanship and integrity as well as very high expectations in the classroom and community. On top of helping form our future leaders, we are committed to teaching sound, fundamental and competitive basketball players.